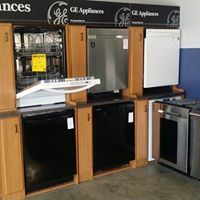 Starnes TV & Appliance is a family-owned Appliance and Electronics store based in Serving Grinnell area Since 1952, Starnes TV & Appliance has served customers in Grinnell, Marshalltown, Newton, Tama, Eldora, Le Grand, Garwin and State Center with low prices on Appliance and Electronics products and top notch customer service. 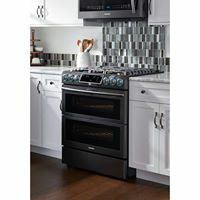 Our knowledge of the Appliance and Electronics we sell sets us high above the competition. 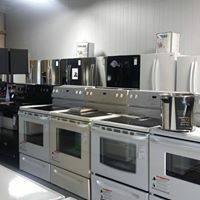 Starnes TV & Appliance is an authorized dealer of such brands as Samsung, Whirlpool, Frigidaire, GE, Haier, LG, Amana, Maytag, Kitchenaide and more. 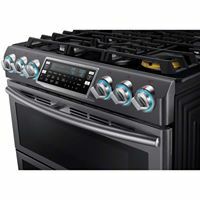 We can help you select your new Appliance and Electronics purchase at everyday low prices. 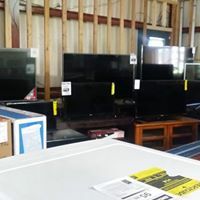 We look forward to seeing you at Starnes TV & Appliance, serving Grinnell, Marshalltown, Newton, Tama, Eldora, Le Grand, Garwin and State Center in Iowa since 1952.